During her nearly 20-year career, Karen Boykin-Towns has succeeded in high-profile positions in both government and the private sector. The theme connecting all of her professional positions, from her “fresh-out-of-college” job as a legislative staffer in state government to her current position as Vice President, Public Affairs, Global Sites for Pfizer Inc, has been her ability to take on strong challenges—often in newly created leadership roles—and deliver results. 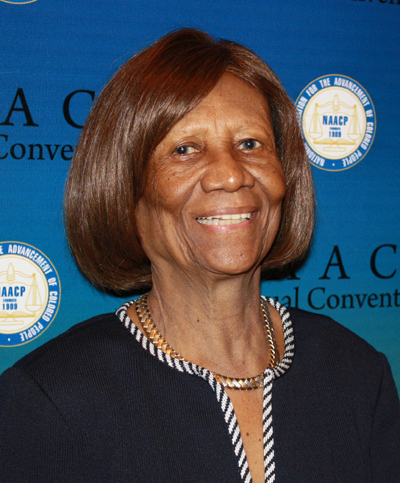 Clayola Brown began serving as National President of the A. Philip Randolph Institute, located in Washington, D.C., in August 2004– the first female to serve in that role. Ms. Brown’s lifelong commitment to labor activism began in her hometown of Charlestown, South Carolina, where she—alongside her activist mother—campaigned to organize the Manhattan Shirt Factory. 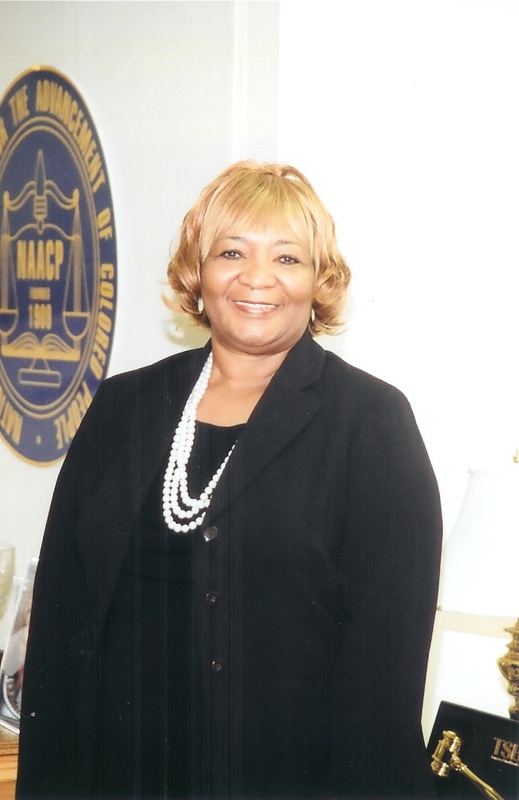 Hazel N. Dukes is President of the NAACP New York State Conference and a member of the NAACP National Board of Directors, a member of the NAACP Executive Committee and well as and active member of various NAACP board sub-committees. Ms. Dukes is a woman of great strength and courage. Her dedication to human rights and equality is exemplified by her role linking business, government and social causes. Ms. Dukes is an active and dynamic leader who is known for her unselfish and devoted track record for improving the quality of life in New York State. 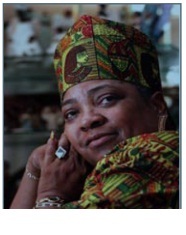 Alice A. Huffman began her tenure as President of the California NAACP January 2000. Under her leadership, the organization has accelerated into one of the most sought after organizations in California’s policy arena. The State NAACP office is in downtown Sacramento two blocks from the state Capitol. She employs a small staff to advocate on key civil rights issues. She believes that the NAACP is the constant voice for low income African Americans and students trapped in low performing schools or the criminal justice system. 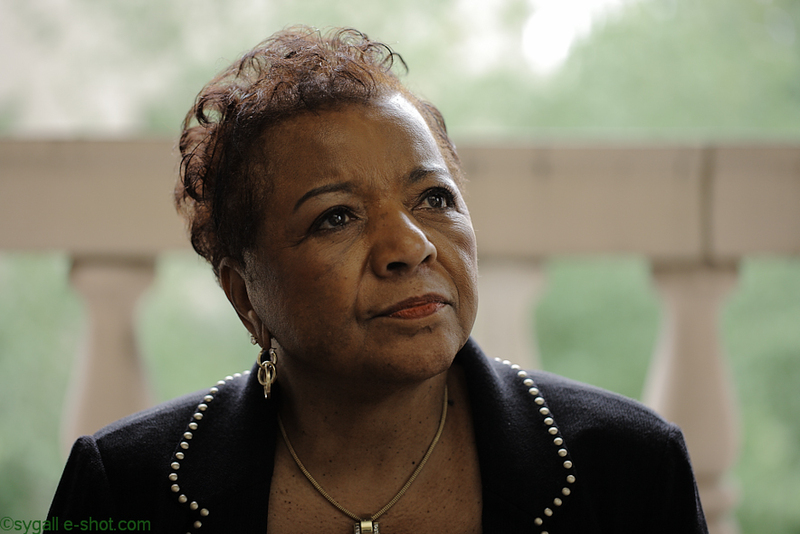 She is a member of the National Board of Directors of the NAACP.